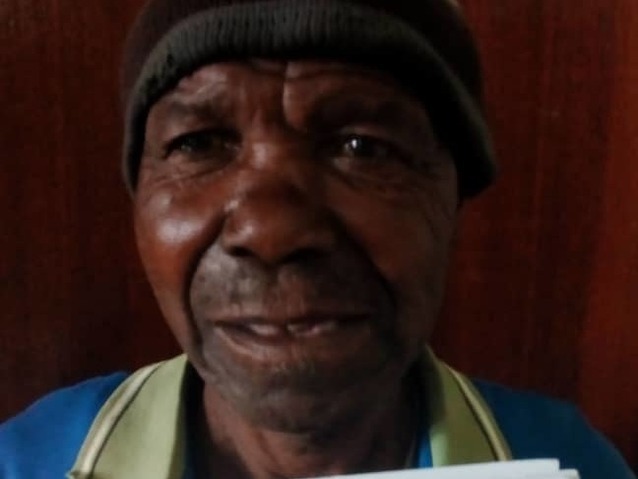 Kaziona is a man from Malawi who needs $334 to fund hernia surgery. Kaziona is a farmer with six kids from Malawi. He works hard on his farm daily and enjoys listening to the radio in his free time. For over a year, Kaziona has had a bilateral hernia. He has experienced a lot of pain and urinary difficulty. Fortunately, on March 19, he will undergo hernia repair surgery at Nkhoma Hospital, our medical partner’s care center. Our medical partner, World Altering Medicine, is requesting $334 to fund Kaziona’s surgery. The requested money pays for supplies, medications, and six nights of hospital stay. He looks forward to being able to resume work on his farm and care for his large family. Kaziona's case was submitted by Angela Quashigah at World Altering Medicine in Malawi. Kaziona was submitted by Angela Quashigah at World Altering Medicine, our medical partner in Malawi. Kaziona received treatment at Nkhoma Hospital. Medical partners often provide care to patients accepted by Watsi before those patients are fully funded, operating under the guarantee that the cost of care will be paid for by donors. Kaziona's profile was published to start raising funds. Awaiting Kaziona's treatment update from World Altering Medicine. Kaziona is currently raising funds for his treatment. 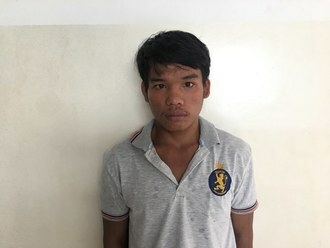 Sopheaktra is a car repairman from Cambodia. He grew up in Kampong Cham province and is the oldest of four siblings. Four years ago, Sopheaktra had an ear infection. This infection caused a cholesteatoma, or an abnormal skin growth, to develop in the middle ear behind the ear drum. For this reason, Sopheaktra experiences tinnitus, discharge, itchiness, and hearing loss. He finds it difficult to go about his normal work, and constantly suffers from ear discharge and hearing loss. Sopheaktra traveled to our medical partner's care center to receive treatment. 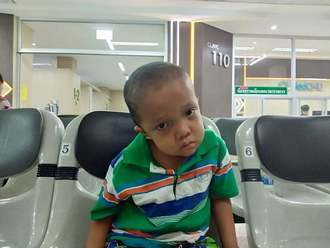 On April 25, he will undergo a mastoidectomy procedure in his left ear. During this procedure, ENT surgeons will remove the cholesteatoma. Our medical partner, Children's Surgical Centre, is requesting $842 to fund this procedure. This covers medications, supplies, and inpatient care. He says, "After my surgery, I hope that I will no longer have any ear discharge and my hearing will improve."